Spices: anything and everything . . . the more the merrier! That’s certainly not everything in my pantry but these are typically things I always have around, perfect for a last minute soup, curry or homemade sauce. 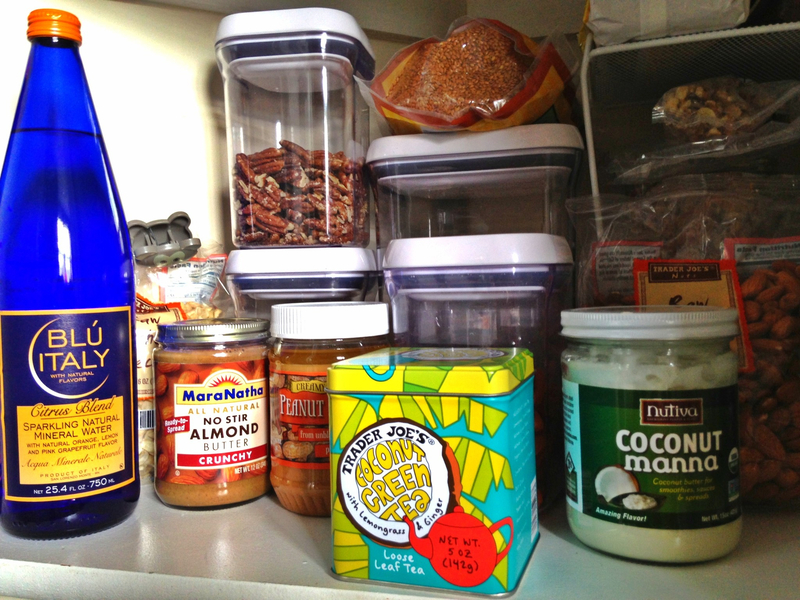 Keeping your pantry stocked makes life so much easier when the unexpected guest shows up or when searching for the perfect flavor combination to take your meal over the top. You’ll see lots of the above ingredients in my recipes for sure. Stock up and get cooking!